You can register up to five family members for this class. This class is intended for certain ages. I agree with the requirements and age restriction. I need to disclose medical information. I will fill out and send the child form and/or adult form to Shawn.Slevin@swimstrongfoundation.org. I agree to the child and/or adult release forms. Merle Liivand is an elite competitive swimmer, international coach and open water swimmer from Tallinn, Estonia who was the Baltic States Champion in the 100m and 200m breaststroke and an Estonian National Swim Team member in Open Water. She has medaled in numerous international events such as: Miami Open Water, Nordic Championship 10km open water, Florida Winter Championships, WORLD Ice Swimming breaststroke events, Rio Marathon Open Water Swimming Trials, World Youth Championships, the European Olympic Festival and the World Cup series. 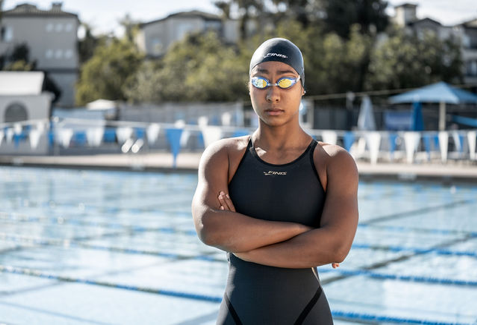 Liivand splits her time between Estonia and Florida, U.S.A., where she trains and also coaches the next generation of swimmers. While in Florida, she also been invited to help work with the Special Olympics’ aquatic athletes. Saturday 9:00 – 11:00 a.m. From 1/5 – 2/2These classes are for adult swimmers who wish to improve their technique for better competitive outcomes. Stroke technique is a living and evolving science. Our coaches will assess your current stroke; discuss opportunities for improvement and break down the components into drills to help you make the changes you need to be more effective and efficient in the water. IF you feel “stuck”….this is the 90 minute class for you. Freestyle is swum most frequently. Good technique helps you get faster AND avoid injury. We will focus on body position, rotation, breathing, kick, pull, start and turn. 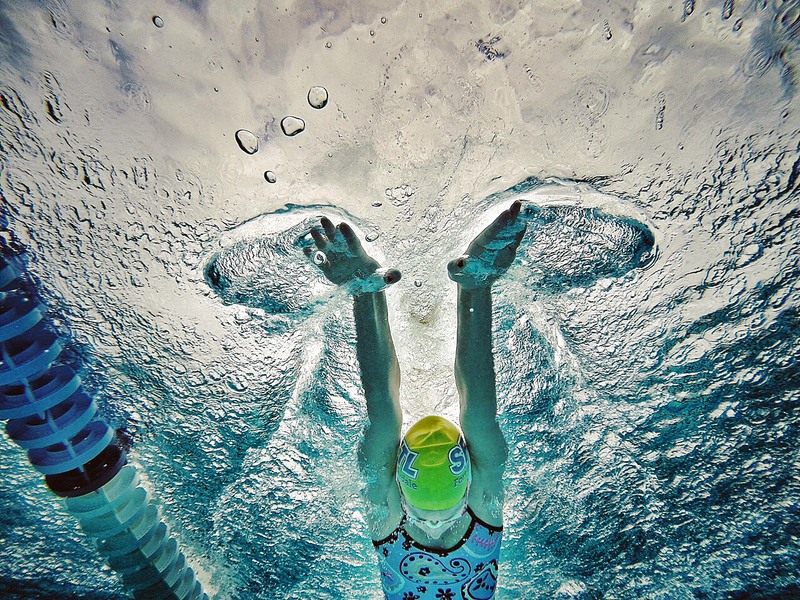 Backstroke is often thought to be a great recovery stroke; but it is so much more. Focus on body position, rotation, kick, pull start and turn. 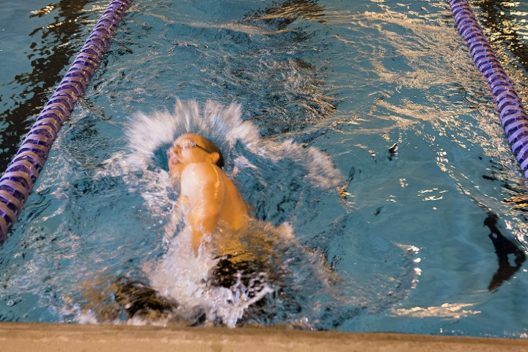 Breaststroke, arguably the most technical of strokes. Focus on body position, timing, kick, pull, start and turn. Butterfly…the toughest stroke? Not if you’ve got rhythm! Focus on body position, breath, kick, pull, start and turn. Dolphin kick….the 5th “stroke”. Use of great underwater dolphin kicks can separate you from the pack.